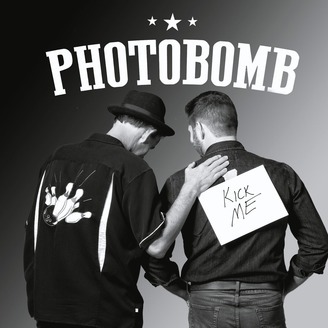 From war stories and gear to interviews and industry trends, join professional photographers Booray Perry and Gary Hughes as they discuss all things photographic with all the humor of the kids at the back of the class. 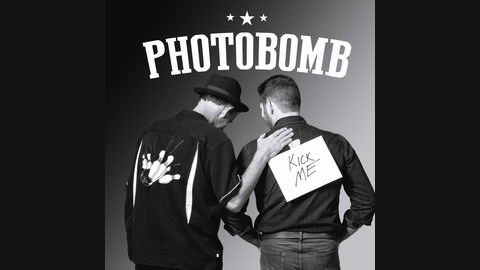 A photographers photography podcast...about photography...and stuff. Gary loses his kids in the store, Booray's wife puts her foot down, and the fellas discuss what they think their photography super power is. In photography news, Godox claps back against Profoto as their dispute heats up and Fuji releases the XT30, a pro-level camera that's cheaper than a smart phone.